Mazda 6 Tourer Running Costs, MPG, Economy, Reliability, Safety | What Car? For such a large car with a range of relatively powerful engines, the 6 Tourer delivers very good fuel economy. The frugal star is the 148bhp 2.2 diesel, just as it is in the 6 saloon, and relatively low CO2 emissions make it a good company car choice. The 6 Tourer makes less sense as a private buy, though, because it's more expensive to purchase outright than a Ford Mondeo Estate and Skoda Superb Estate, and it's also predicted to suffer from heavier depreciation. Entry-level SE-L Nav+ trim comes with dual-zone climate control, 17in alloy wheels, cruise control, front and rear parking sensors and an 8.0in colour infotainment system with DAB radio, sat-nav and Bluetooth. Unless you’re desperate for luxuries, there’s little point in looking at the higher trims. 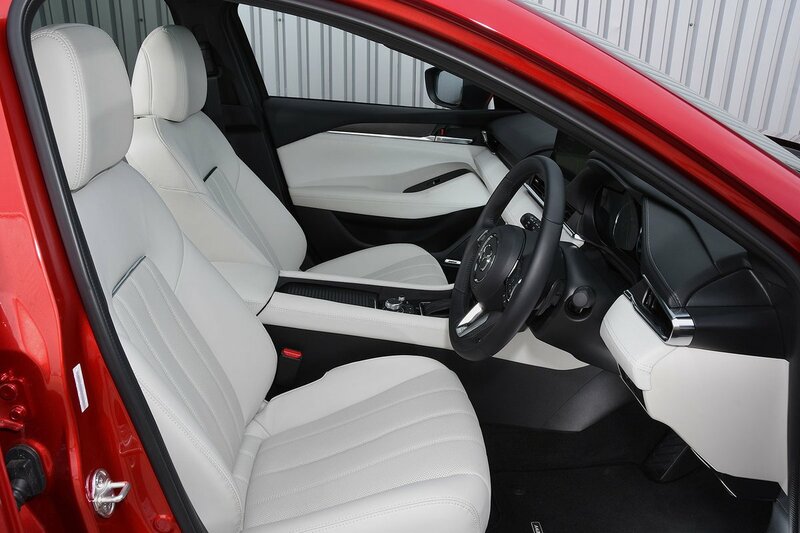 Move up to SE-L Lux Nav+ and you'll electric leather seats (heated in the front) and a reversing camera. Meanwhile, Sport Nav+ gets you 19in alloy wheels, an upgraded stereo and keyless entry, while range-topping GT Sport Nav+ features a 360deg camera, a 7.0in digital driver display, heated rear seats and ventilated front seats. It’s worth pointing out that the resolution of the reversing and 360deg cameras are terrible; it’s like you’re watching a video from 1994. 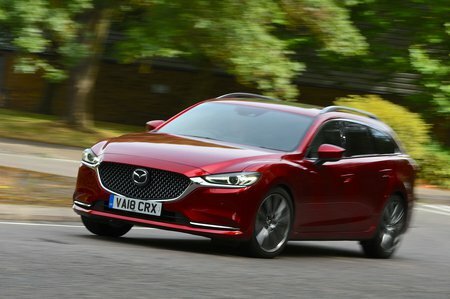 Mazda finished 12th out of 31 manufacturers in our latest reliability survey, while the 6 (both saloon and estate) was one of the most reliable cars in its class. Every 6 Tourer gets a three-year or 60,000-mile warranty, matching that of many rivals. Although the 6 Tourer hasn’t been tested, Euro NCAP has given the 6 saloon its full five-star crash test rating. This was a few years ago, though, and Euro NCAP has since tightened its testing criteria, meaning its category scores can’t really be compared with those of, for instance, the Skoda Superb Estate, which also scored five stars. 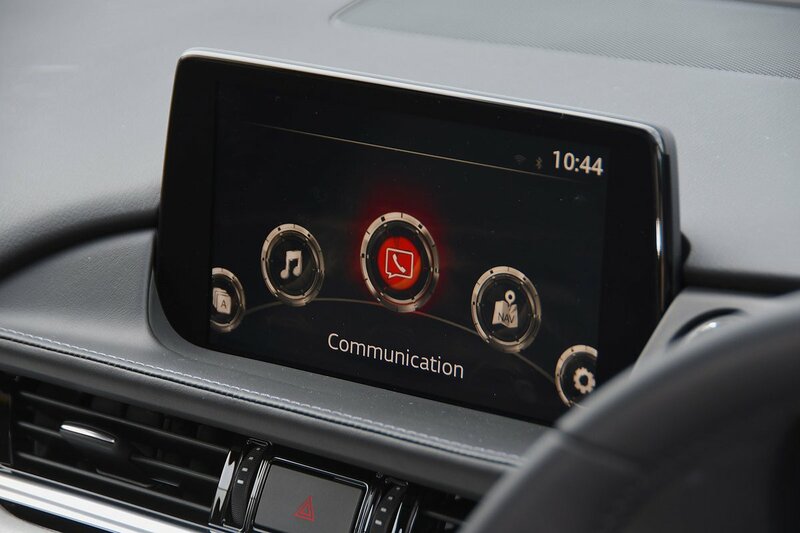 The 6 Tourer does get a very impressive amount of safety kit as standard, though, including automatic emergency braking, blindspot monitoring and lane-keeping assistance.